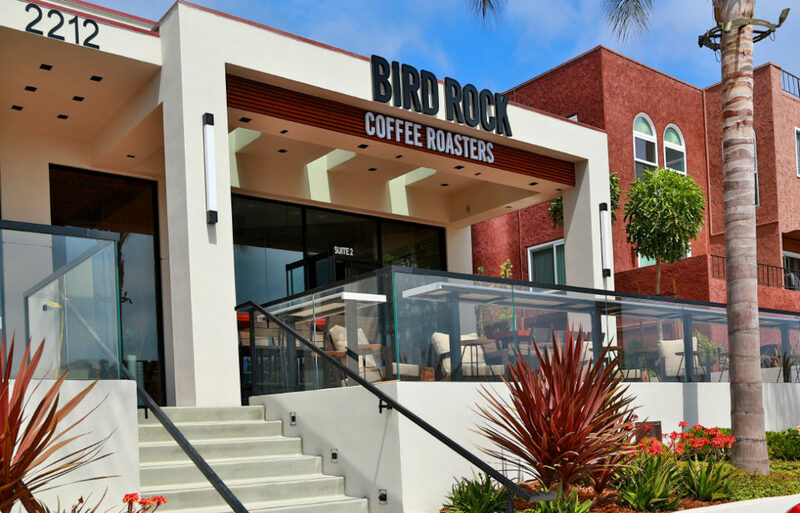 In early 2018, Location Matters announced that Bird Rock Coffee Roasters had inked a deal at 2212 Carmel Valley Rd. in Del Mar. The property had recently been redeveloped, with Bird Rock Coffee occupying one of the two spaces available at the project. With breathtaking views of the Lagoon and Ocean, this prime spot was a perfect fit for this beloved local coffee joint, who is sure to attract large crowds to their new store. 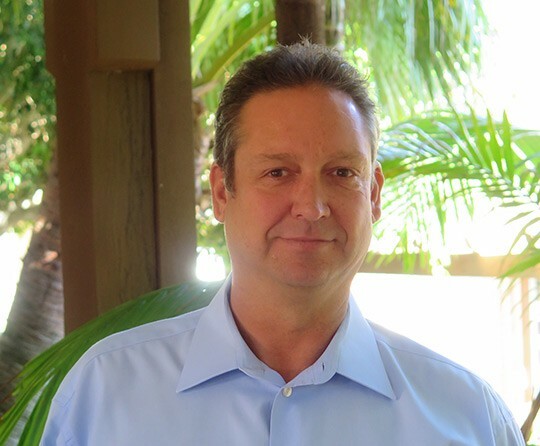 Location Matters represented both the landlord and tenant in this transaction.